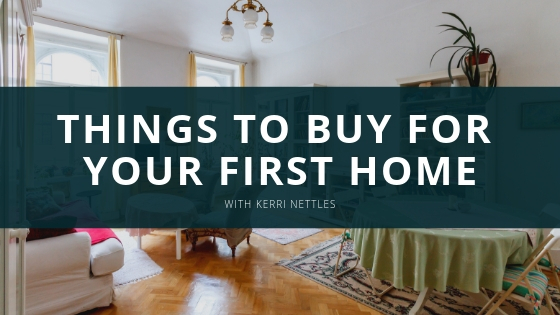 Kerri Nettles – Moving into your first home can be overwhelming, Keri Nettles shares her list of necessities for new homeowners. 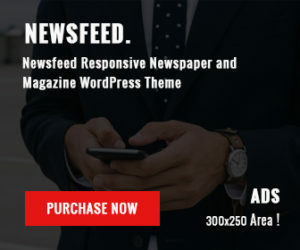 OCEAN SPRINGS, MISSISSIPPI, UNITED STATES, October 22, 2018,/EbizNewswire.com/ — Purchasing your first home is a big first step and one that many people mark as a milestone in their lives. But once they’ve signed the final papers, then there’s the next step to consider – what should I fill it with? Keri Nettles, a real estate agent with years of experience matching first time buyers with their dream homes, say this is a question that often gets neglected until it’s too late and the family has moved in and finds that they don’t have a ladder to change the light bulb, or a hose to water the gardens. Below we’ll take a look at some of the things to consider buying before you move into your first home. According to Keri Nettles, this is one of the most overlooked but crucial additions to a new home. When moving into a previously-owned home, there’s a good chance that the previous owners made copies of the keys for neighbors or friends in case of an emergency. While it’s strange that nothing would happen because of this, it’s worth changing the keys for general peace of mind. Either take out the locks yourself or call a locksmith over to change them for you. It will cost a little bit of money, but generally, save you a lot of time. “The state that you buy your home in is not the state that it will stay in forever.” Says Keri Nettles. “Paint fades, floorboards get worn and carpets start to fray.” For this reason, it’s an excellent idea to have a comprehensive toolset around the house, and the wherewithal to know which tool should be used in which situation. A good starting point is to buy a general tool kit that includes a handheld drill and accompanying bits, screwdrivers of varying sizes as well as wrenches, a pair of robust pliers and a measuring tape. This should equip any new homeowner sufficiently to tackle any sudden and unexpected housing mishaps.